The wall hung GP series water heaters are gas fired hot water heater with sealed combustion chamber and atmospheric burner equipped with fan in the combustion circuit. 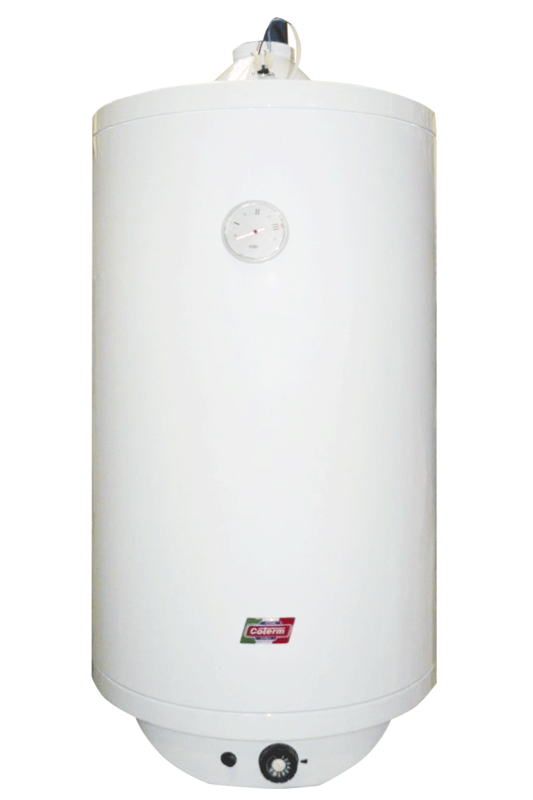 Fill in the form below to be e-mailed GP 50-120 SERIES GAS fired WATER HEATERS data sheet. Thank you.